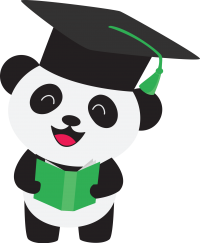 Try FeedbackPanda Free for 30 days. No billing information necessary. *All Feedback, Courses, Students and Templates created during your Trial will transfer to your Account if you choose to upgrade to a Subscription.